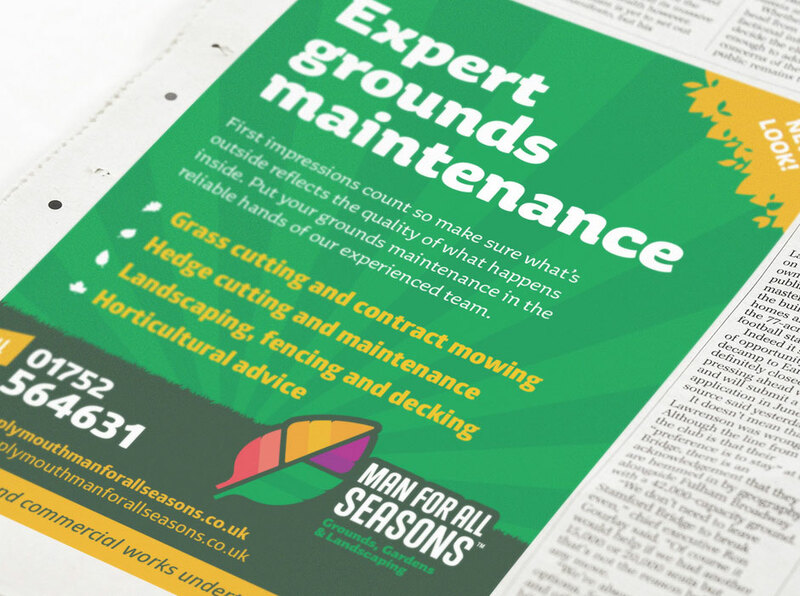 Completing all kinds of garden maintenance; lawncare, horticulture management, construction and grounds maintenance Man for all Seasons offer a wide range of services. 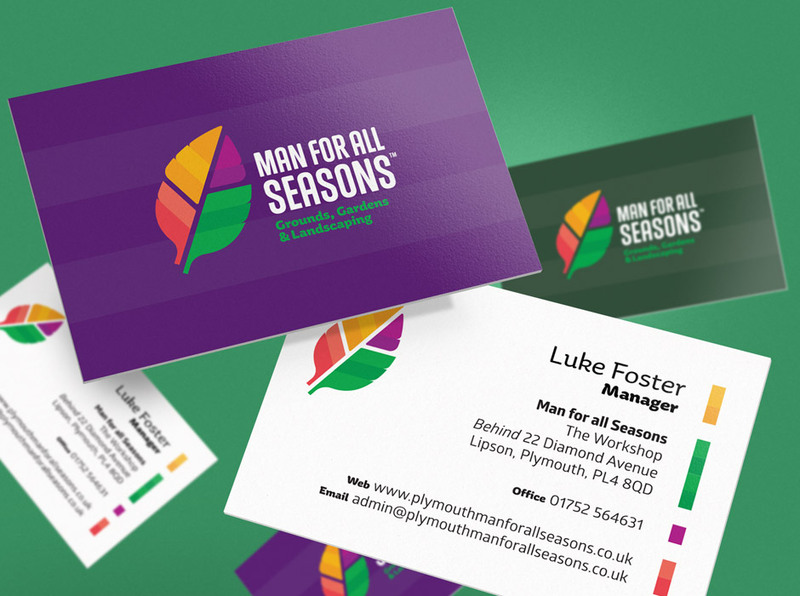 One of the key aims of the branding exercise was to give the company more credibility. The logo they had was a clip art flower graphic that represented a fraction of what the company was about. 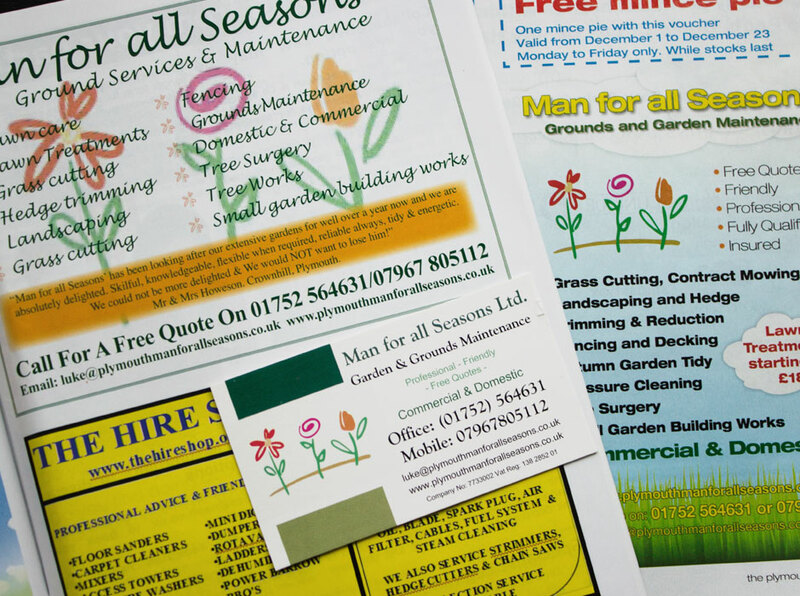 Advertising was inconsistent and poor quality and the brand name gave the impression they were a one-man band rather than a six person limited company with market-leading expertise, multiple vehicles and a warehouse full of garden equipment. The identity needed to rectify this misrepresentation. A wide range of possible design routes were investigated and presented via mood boards and concept mockups. 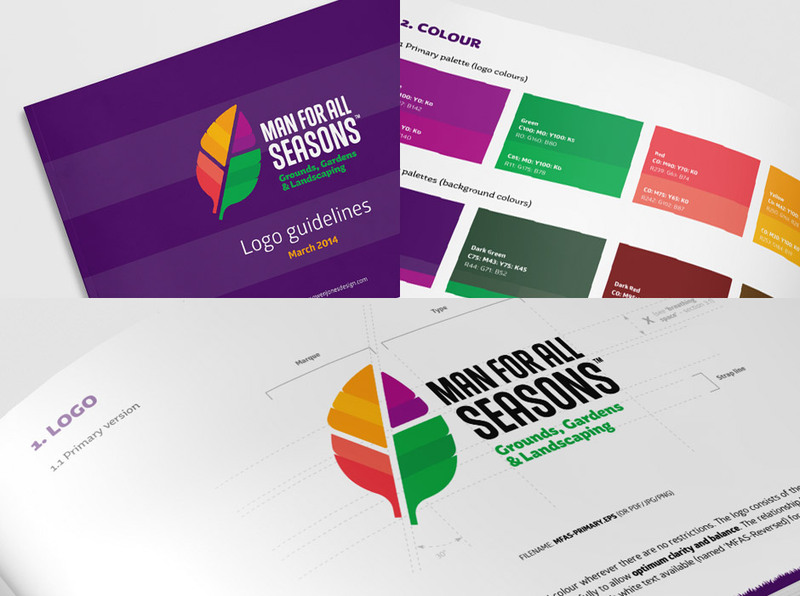 The selected logo was based on a leaf shape divided into four main sections: each taking a colour from the existing logo and representing the four seasons. 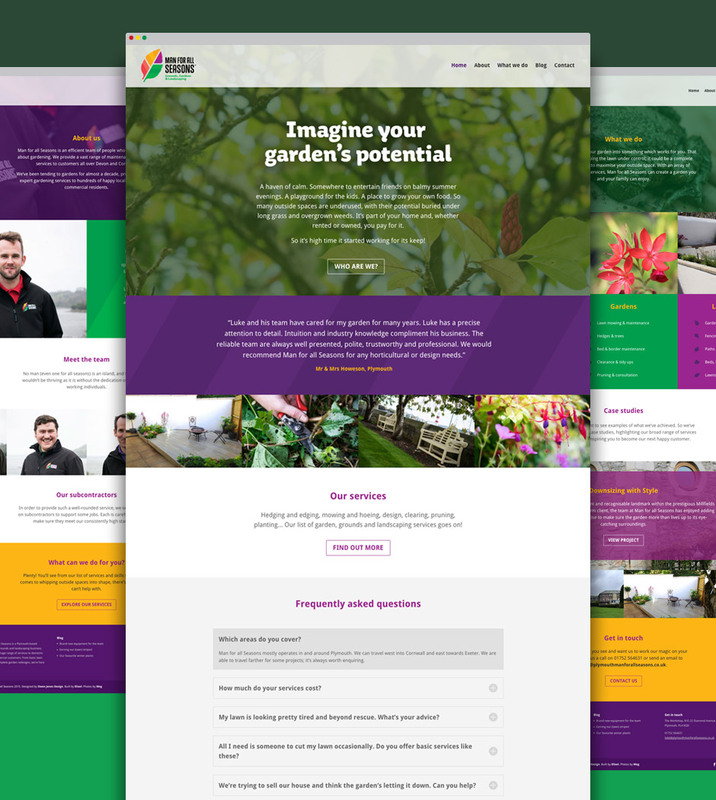 The gaps between the sections were also intended to mimic pathways through a garden, with different terrains or areas representing the company’s design services. 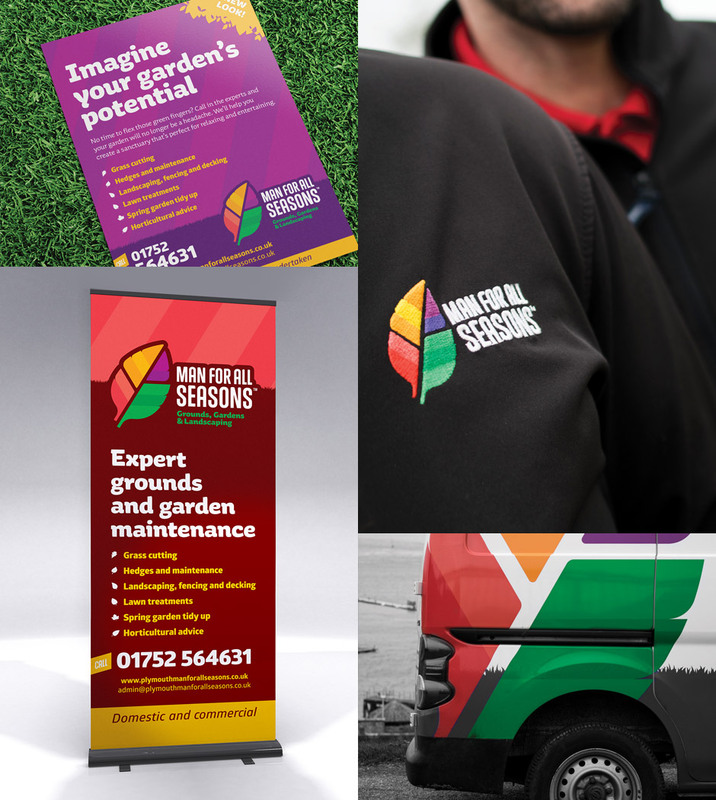 The logo, colour scheme and graphic identity was applied to a range of materials, most prominently an advertising campaign in local media that launched the brand and introduced its services in a new, professional manner. 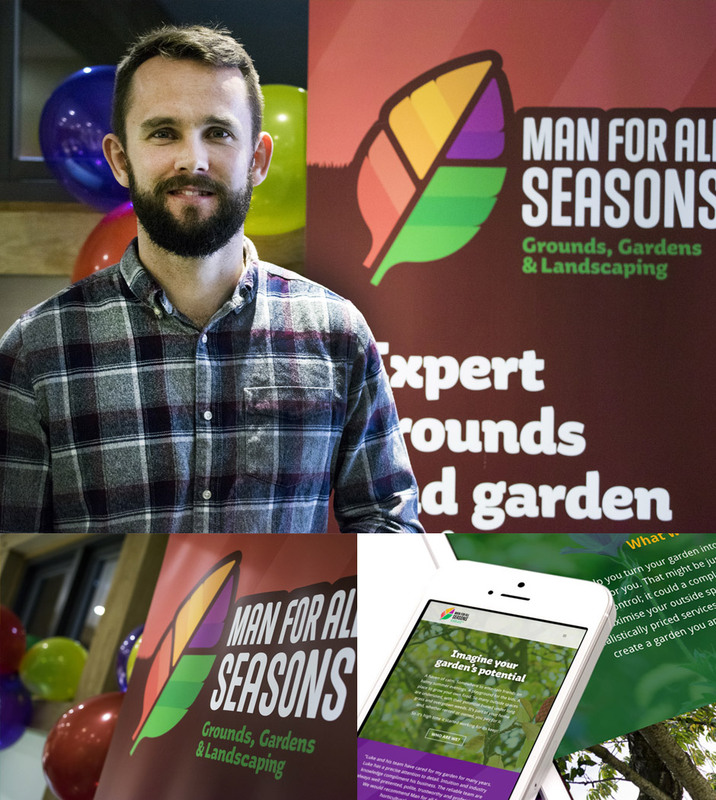 Shortly after the launch of the identity, Man for all Seasons commissioned us to create their website and, working with a team of experts, I managed the process from content, design, development and launch.  The logo they had was a clip art flower graphic that represented a fraction of what the company was about.